RV integrity head Jamie Stier says the investigation into a leading stable is making progress. 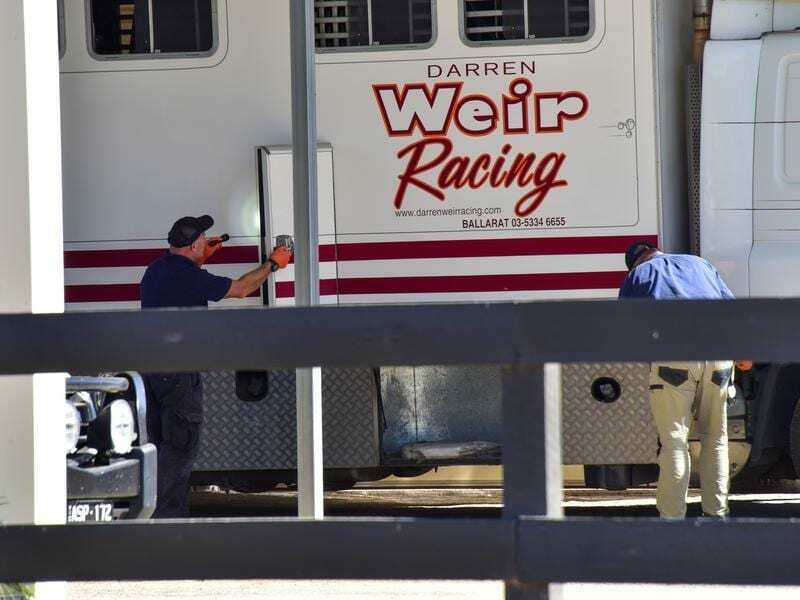 Victoria’s racing integrity boss says he expects the investigation surrounding champion trainer Darren Weir to progress as swiftly as possible but remains cautious about making information public. Weir and two other men were arrested on Wednesday morning after Racing Victoria integrity staff and officers from Victoria Police’s sports integrity unit raided properties at Warrnambool and Ballarat, finding four electrical devices commonly known as jiggers, an unregistered firearm and a small amount of cocaine. The men were released without charge later in the day with RV and police saying the investigation was ongoing. Jamie Stier, RV head of integrity services, says he expects the matter to progress on Thursday but he is not yet able to confirm who is involved. “We are not in a position to confirm which stable is involved due to Victoria Police involvement,” Stier told RSN927. “I think it will progress further. There’s obviously an ongoing investigation and that’s why we have to be cautious as to how we approach matters and the information we divulge. A jigger is a device that can deliver an electric shock to a horse, usually in the neck region. Stier said while jiggers were outlawed and anyone found guilty of using one received an automatic two-year ban, there was no mandatory penalty for possession. “For the use of a jigger the rule is currently prescribed for a two-year penalty. For possessing a jigger there is currently no minimum penalty,” Stier said. Victoria’s champion trainer for the past five seasons, Weir, who operates stables at Ballarat and Warrnambool, has more than 600 horses on his books.